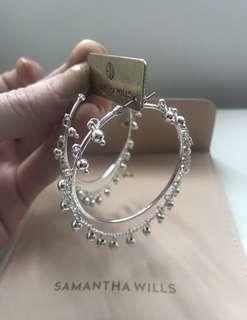 Brand new Samantha Wills silver nightfall hoop earrings. Received two pairs of these gorgeous earrings as gifts, but I only need one pair. Hair weft is secured to your crown via a super fine adjustable hoop. The natural hair is then combed over the hoop so it is completely undetectable. 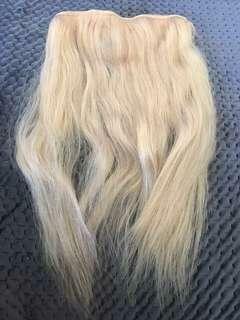 Only worn once and now I am brunette. 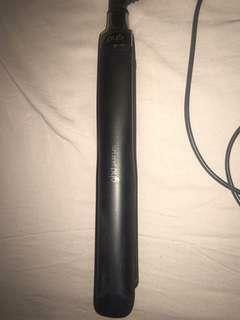 3 year old GHD Platinum Hair Straightener black styler. 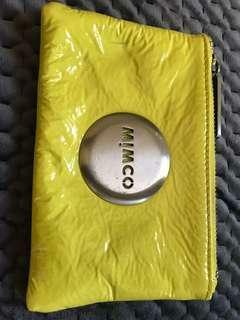 Still in great condition. Selling due to upgrade to Cloud 9.